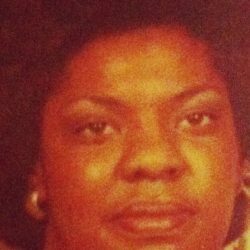 Phyllis Ann (Lewis) Dixon, age 67, of New Haven, entered into eternal life on Tuesday August 28, 2018 at her home. Born on January 17, 1951, in New Haven, daughter of the late John and Rose (Thomas) Lewis. 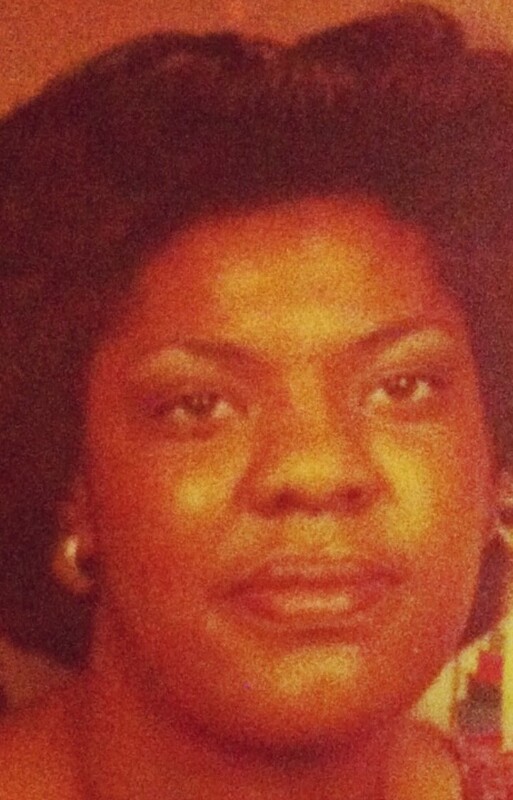 Cherished mother of LaTonya Lewis of New Haven and LeVonne (Kelly) Dixon of SC. Loving Grandmother of Phyllis Miller of New Haven, Tyriek (Sigrid) Dixon of MA, Tahlia Dixon of NC. Beloved great grandmother of Josiah Dixon of MA. Also survived by three sisters Gwendolyn “Molly” McClure, Joyce Sessler, Jacqueline Clark all of New Haven; two brothers James (Carolin) Lewis, Vincent (Maria) Lewis both of New Haven. Also survived by her God sister May Wilson of New Haven, a host of nieces, nephews, other relatives, as well as many friends. Predeceased by two grandchildren Hashim Moore-Dixon and TaVon Moore-Dixon. Also predeceased by four brothers Richard Lewis, Ronald Lewis, Robert Lewis, and Marcus Lewis. Phyllis loved her old school music. She was an avid sports fan, and loved Lebron James, Pittsburg Steelers, tennis, and golf. Phyllis was also into fashion, but what she loved the most was her family.